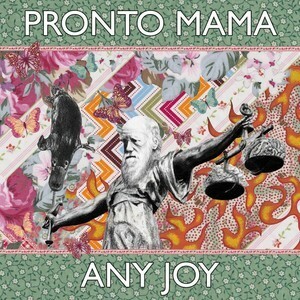 Pronto Mama (featuring two Edinburgh Napier music graduates) require funding for the promotion, mixing and mastering of their debut album ‘Any Joy’ – scheduled for release in May 2017. The record has been licensed by Glasgow Indie label ‘Electric Honey’. The album is a locational recording which took place between Ballater, Loch Fyne, Bellshill & Coatbridge. It was engineered by a longtime friend of the band, Paul Winton of North Road Studios. The recording process thus far has been completely self funded via performance fees, royalty payments and personal contributions from the band members. The funding is essential for the band to release ‘Any Joy’ to as wide and diverse an audience as possible.